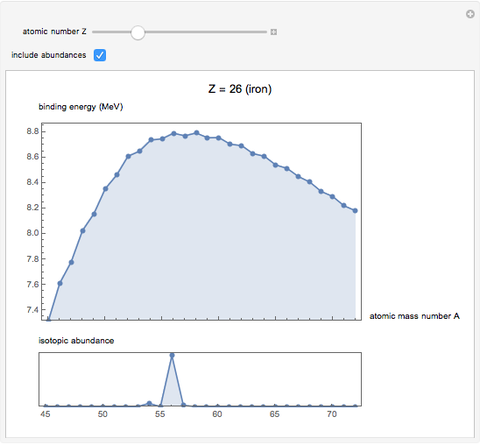 See how binding energies vary with atomic mass number ( ) for isotopes with different atomic numbers ( ). 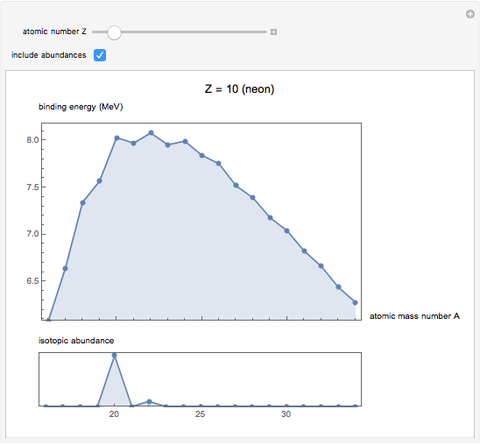 The more stable isotopes tend to be the ones with higher binding energies. 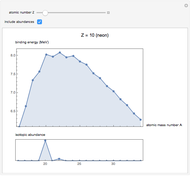 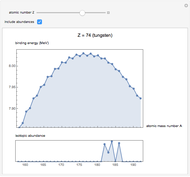 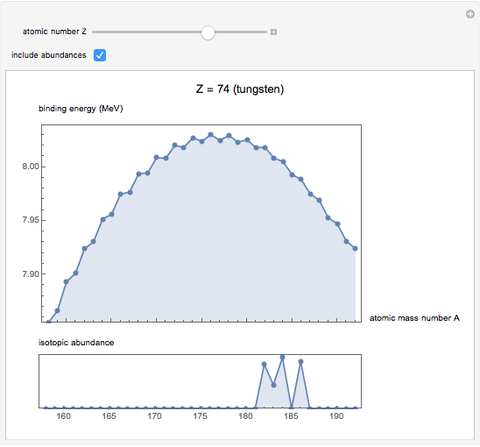 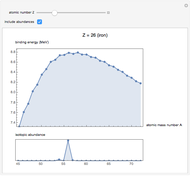 Stephen Wolfram and Jamie Williams "Binding Energies of Isotopes"